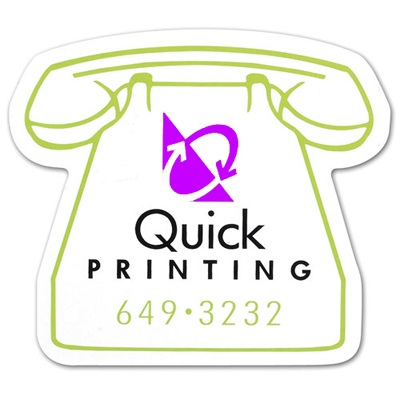 Full color imprint on a business card magnet! Why give away boring old business cards to your clients and customers? We have for you the Jumbo Business Card Magnet (20 mil). 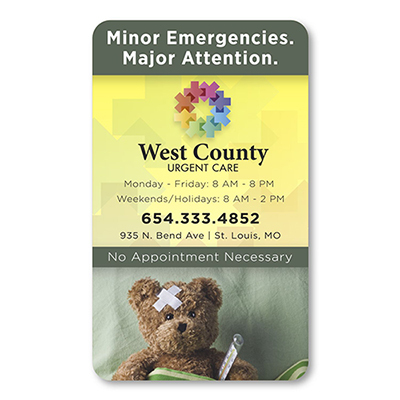 These custom shaped business cards can be made as per your style or need. 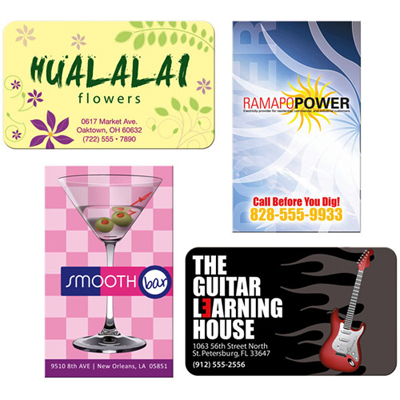 Select your colors and design and get them printed on the promotional magnet. Make them as creative as you can to impress your clients. 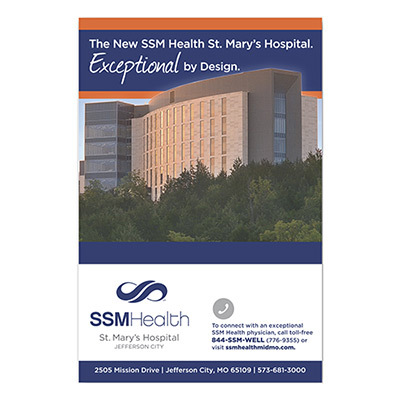 Place your order for the promotional magnet today and make it a part of your promotional campaign! "Nice trendy magnets. Will be ordering more of these next year. " Great advertising value on this 20 mil magnet.